Veen Nordic Bitter Lemon lets you experience the taste and aroma of freshly squeezed bitter lemons combined with a hint of Nordic sourced lingonberry. 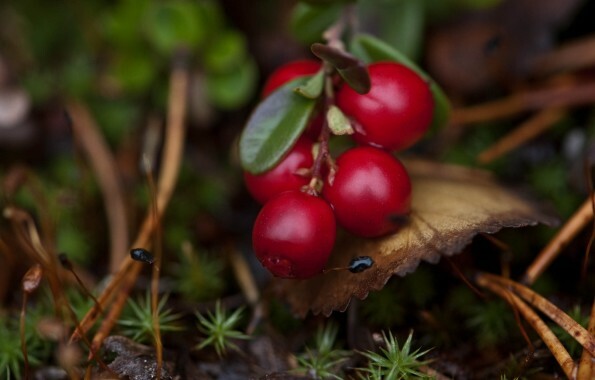 Our lingonberries come from the untouched Finnish forests to guarantee the highest quality and pureness of taste. 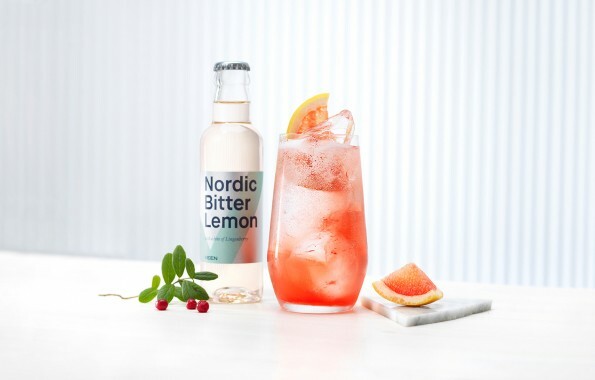 A bitter combination of lemon and lingonberry served with an awesome red hue created with the smoothest spring water in the world as the base. 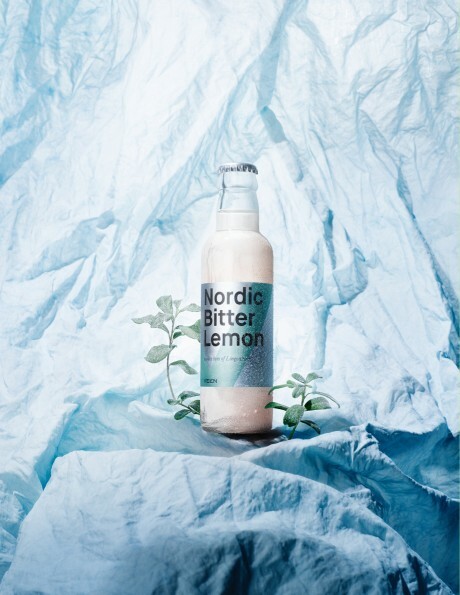 Nordic Bitter Lemon unites bitter characters of fresh lemons and Finnish lingonberries. 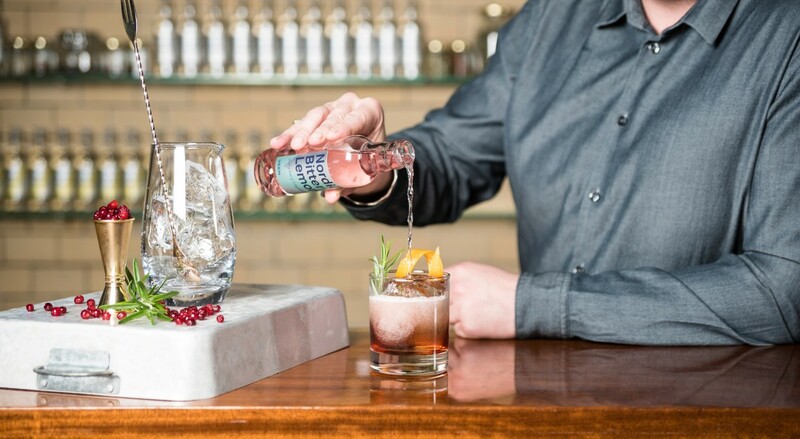 Served with a mesmerizing red hue thanks to the gently sparking spring water, the Nordic Bitter Lemon works beautifully as a sophisticated stand-alone drink when served with nothing but fresh lingonberries. Bitter Lemon is not a popular, new drink. In fact, it is one of the oldest mixer drinks, dating back to 1834. Our wish is to revive this disappearing drink, and bring it back on the drink lists around the globe. As last berries to ripen in autumn, lingonberries are picked in September, and are characterized by tartness and sourness. Lingonberry found its way into the world of spirits & cocktails already in the 1960s, when the most popular cocktail in Finland was the Vodka-Puolukka (vodka combined with lingonberry juice) or as flavouring in the making of akvavit. 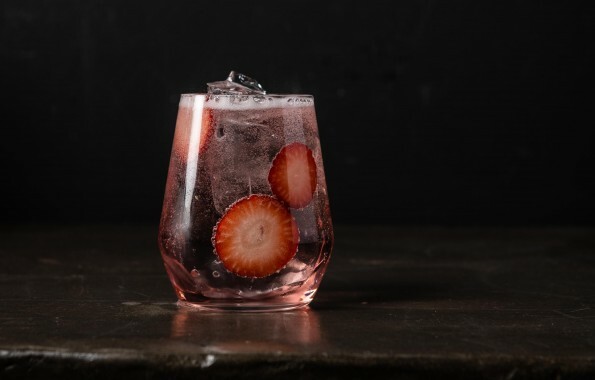 Carbonated water, sugar, lemon juice from concentrate, lemon peel extract, acidulant: Citric acid, natural flavourings (including natural quinine), lingonberry juice from concentrate, natural colourings (concentrate of anthocyanins, lemon juice, safflower).